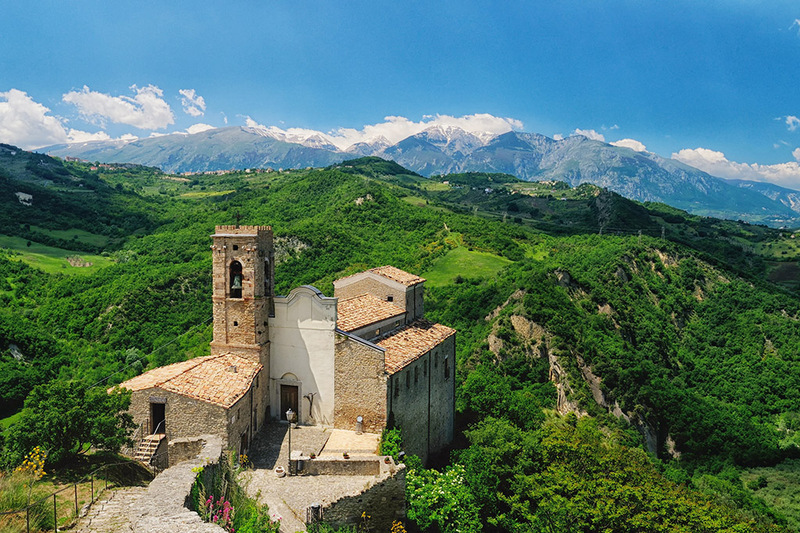 It is difficult to express what our Abruzzo means to us. Abruzzo gives us scents, tastes, emotions that go beyond wine (or go beyond our project). Eating together and laughing, be it meat for lunch on the mountain or fish for dinner by the sea. A walk in the vineyards with the mountain wind blowing in our faces. These simple but great pleasures sum up Abruzzo. It is the taste of the real Italy : one that never stops surprising us. It is a region full of extremes and contradictions, so is as Italian as you can get. It’s authentic, wonderfully genuine and yet mostly unknown to the majority of people. 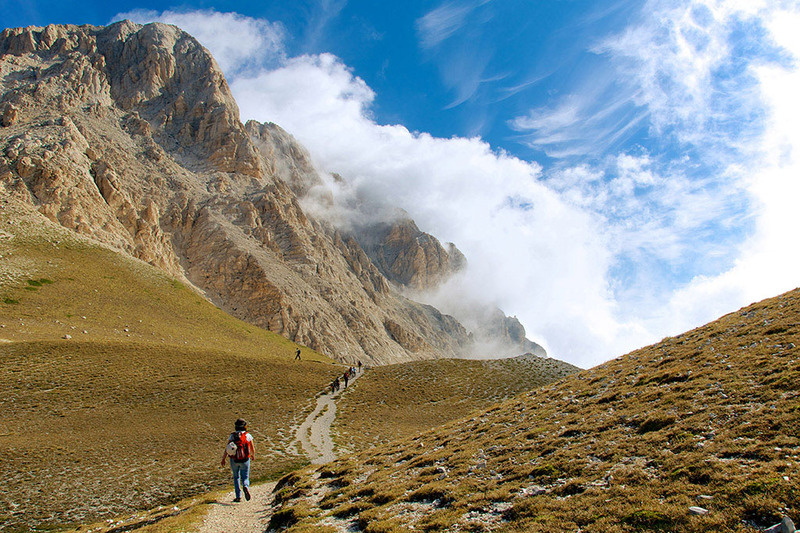 Two mighty mountains overlook the territory: the “Maiella” and the “Gran Sasso”. They are beautiful national parks, and the tallest summits on the Appennines. 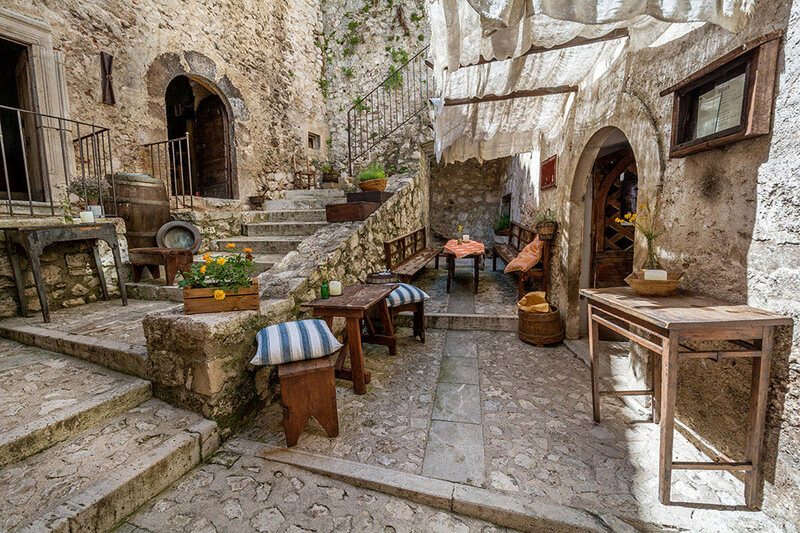 Here, the flavors of “arrosticini” (local lamb skewers) and “pecora alla Callara” (traditional sheep pot) are strong and gentle, just like the soul of Abruzzo. Not far away, the Adriatic coast hosts fabulous seafood dishes like the “brodetto di pesce” (local fish soup) and “frittura di paranza” (traditional mix of fried fish) which are so tasty and plentiful. 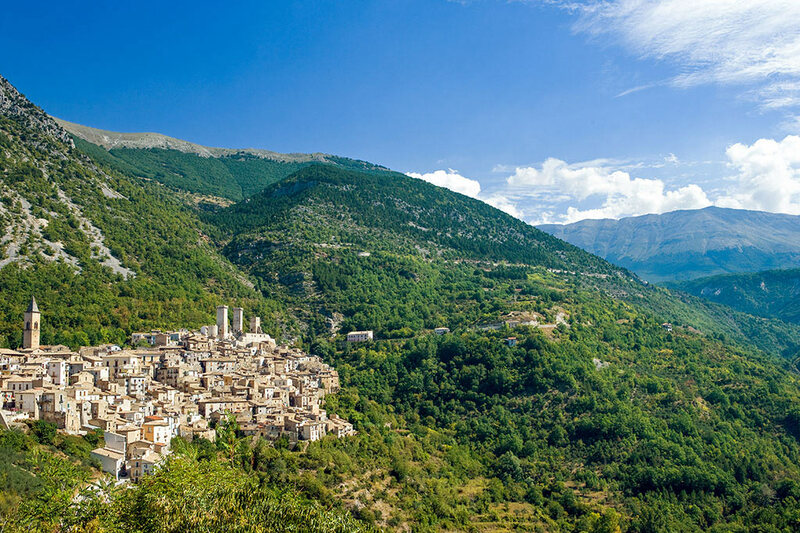 History bestowed extraordinary villages to this region, like L’Aquila, Sulmona, Pacentro and many others. Villages lost in time and so filled with beauty. People in Abruzzo are frank, direct and spontaneous. Brusque characters with a big heart, proud people but down to earth.